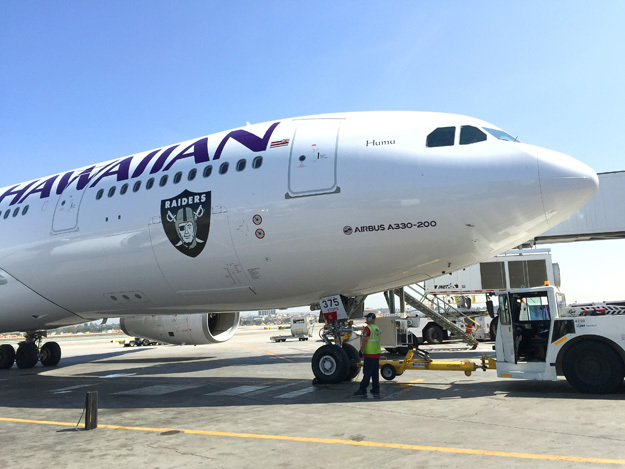 Hawaiian Airlines is proud to announce it will serve as the Official Airline of The Oakland Raiders for the 2015 National Football League (NFL) season. Hawai‘i’s largest and longest serving carrier has provided its signature ‘Mea Ho‘okipa’ (translation: I am host) in-flight hospitality and charter service for the team’s away games since 2000. Starting with the Raiders’ September 3 preseason game against the Seattle Seahawks, Hawaiian’s designated Airbus A330 aircraft featuring the Raiders’ shield will carry players, coaches, trainers, as well as uniforms and equipment, to eight games, including: Seattle, Cleveland, Chicago, San Diego, Pittsburgh, Detroit, Tennessee and Denver through December. Hawaiian Airlines has served the Oakland market since 2008, and provides daily nonstop flights to both Honolulu and Kahului, Maui. During the peak summer months, travelers can fly nonstop to all four major Hawaiian islands, when the airline adds seasonal service from Oakland to Līhu’e, Kaua’i and Kona, Hawai’i Island, between May and September. Hawaiian also serves the Bay Area with nonstop flights between San Francisco and San Jose to Honolulu. Photo: Hawaiian Airlines. Airbus A330-243 N375HA (msn 1606) was delivered on February 24, 2015 and is named “Humu”. 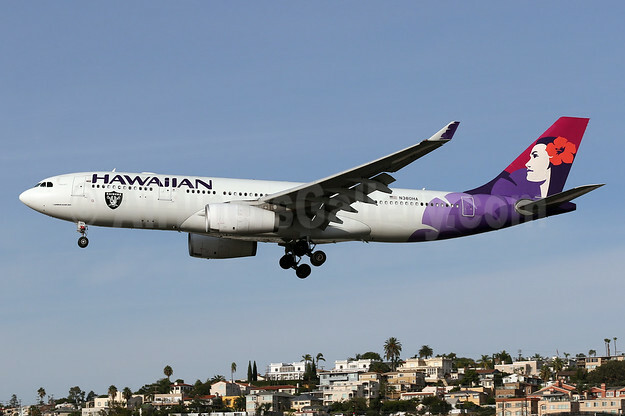 This entry was posted in Hawaiian Airlines and tagged 1606, A330, A330-200, A330-243, Airbus, Airbus A330, Airbus A330-200, Hawaiian Airlines, N375HA, National Football League, NFL, Oakland Raiders on September 2, 2015 by Bruce Drum. Will AirAsia X’s Raiders logojet play in Asia? Copyright Photo: Pedro Pics. Please click on photo for full view, information and other photos. AirAsia X (Kuala Lumpur) and the NFL Oakland Raiders have taken a bit of a gamble with the Oakland Raiders logojet as American football is not known very well in Asia. Will it bring passengers to Oakland and vice-versa? 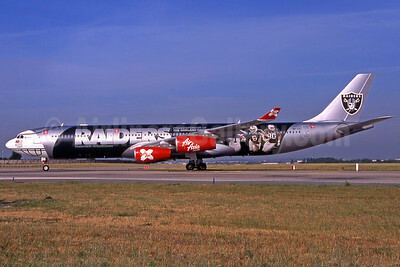 This entry was posted in AirAsia X (Malaysia) and tagged 278, 9M-XAC, A340, A340-300, A340-313X, AirAsia X (Malaysia), Airbus, Airliners, Airlines, London, Oakland Raiders, Pedro Pics, Special Color Scheme, Stansted, STN on October 14, 2009 by Bruce Drum. 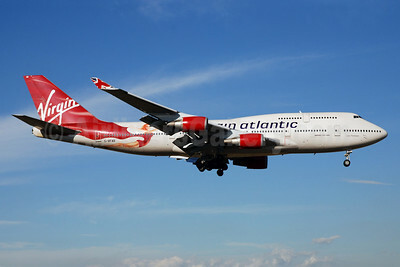 AirAsia X (Kuala Lumpur) will add its second European destination. One stop service to Paris (Orly) will commence next year. This entry was posted in AirAsia X (Malaysia), AirAsia.com and tagged 278, 9M-XAC, A340, A340-300, A340-313X, AirAsia X (Malaysia), AirAsia.com, Airbus, Airliners, Airlines, London, Oakland Raiders, Pedro Pics, Special Color Scheme, Stansted, STN on October 9, 2009 by Bruce Drum. This entry was posted in AirAsia X (Malaysia), AirAsia.com and tagged 278, 9M-XAC, A340, A340-300, A340-313X, AirAsia, AirAsia X (Malaysia), AirAsia.com, Airbus, Airliners, Airlines, John Ballantyne, London, Oakland Raiders, Special Color Scheme, Stansted, STN on June 28, 2009 by Bruce Drum.